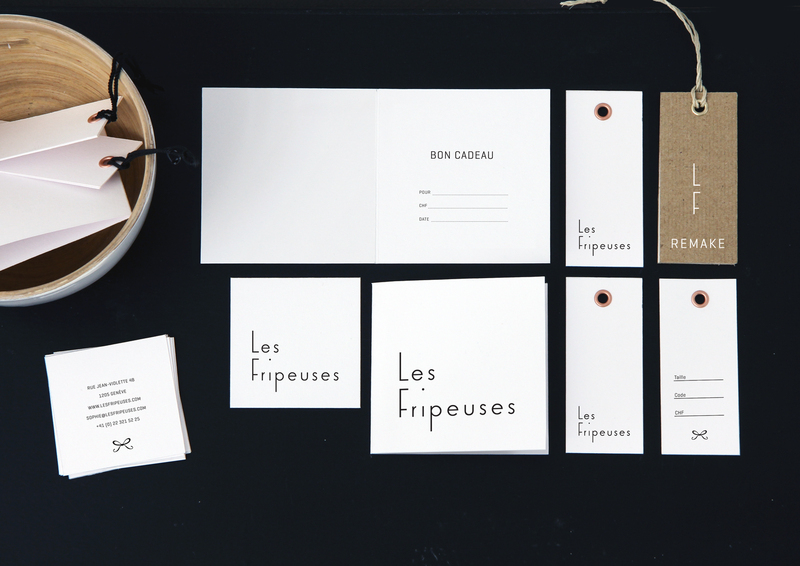 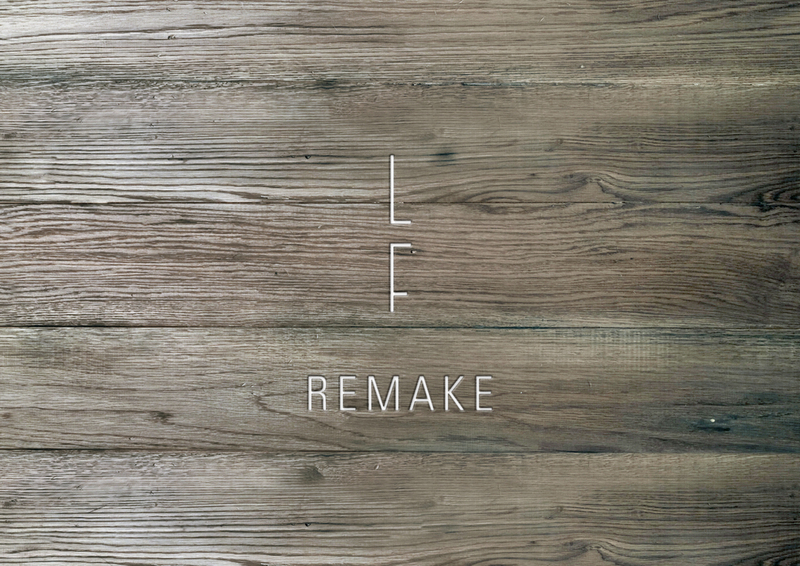 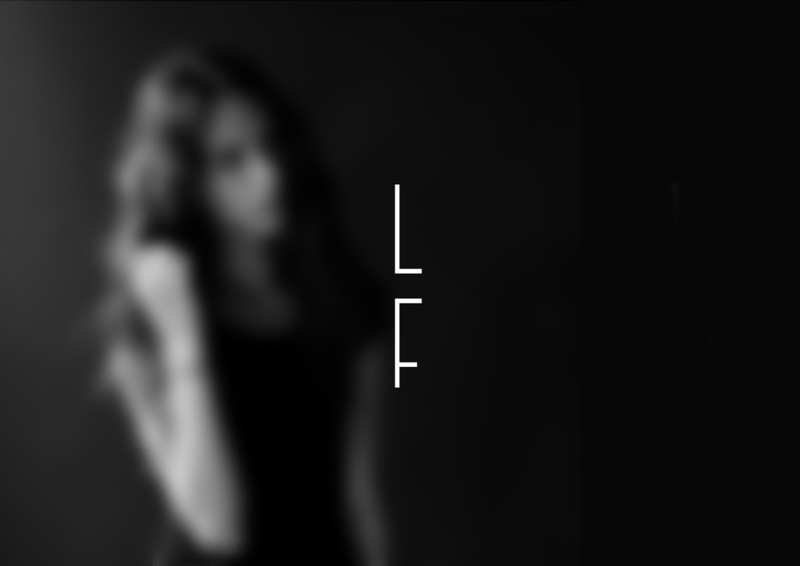 friend asked for my creative support as they wanted to redesign the identity of »Les Fripeuses«. 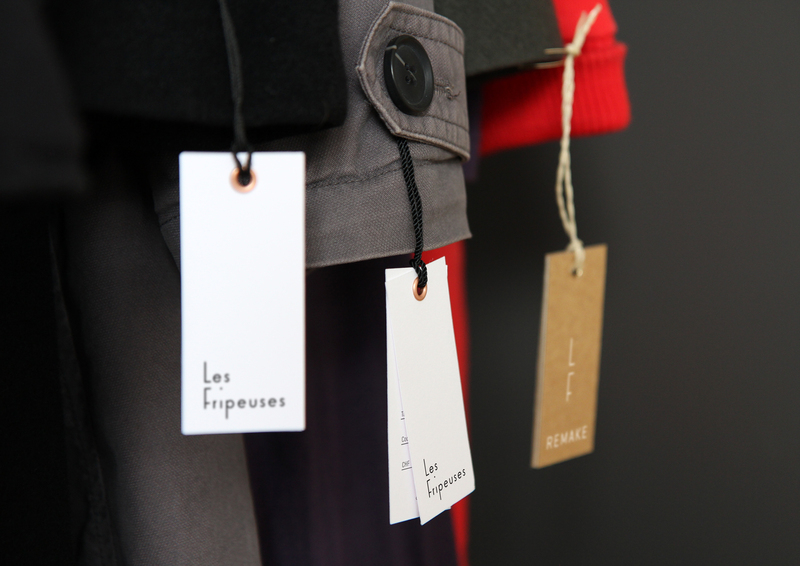 They wanted to be seen more as a classic and exclusive vintage fashion store than as one of the orange-brown second-hand-stores quoting the sixties & seventies era. 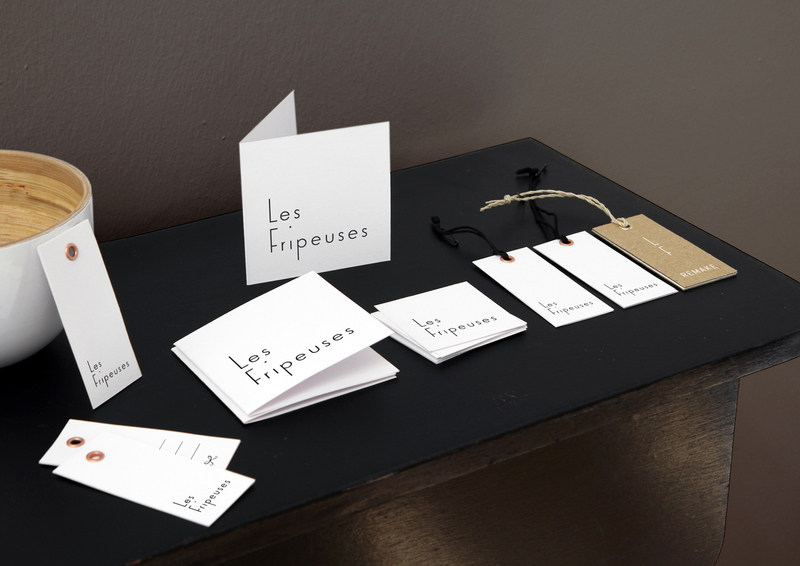 The new logo works well on business cards, hangtags and gift coupons – and so does the redecorated store that has been opened in Geneva in Summer 2012.